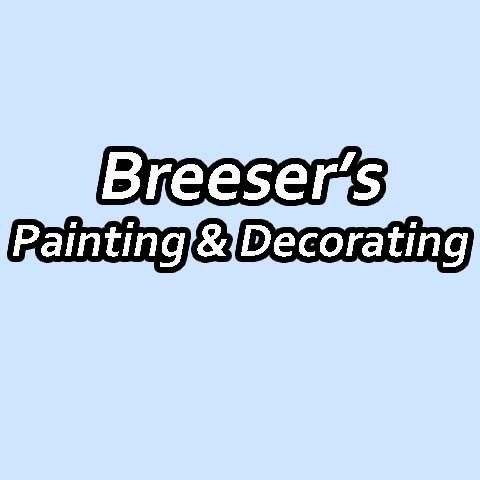 "Making Painting A Breeze With Breeser's Painting & Decorating" Breeser's Painting & Decorating, in West Chicago, IL, is a leading painting specialist serving DuPage County for over 35 years. 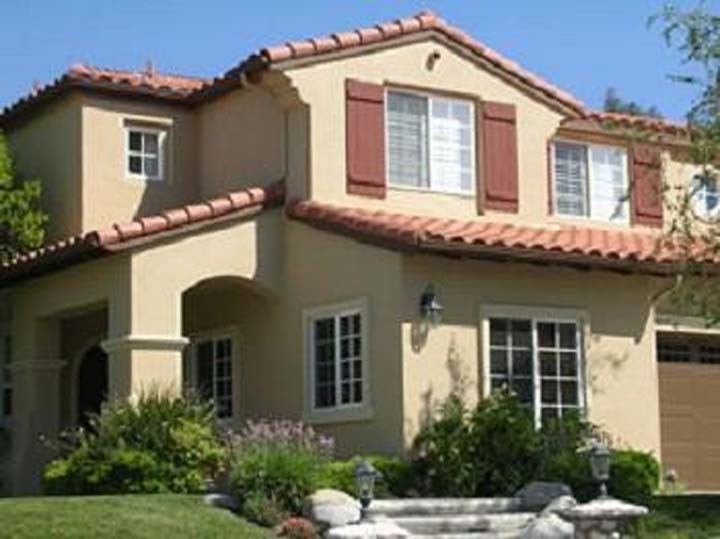 We offer residential and commercial painting for both interior and exterior, new home construction, staining and finishing. 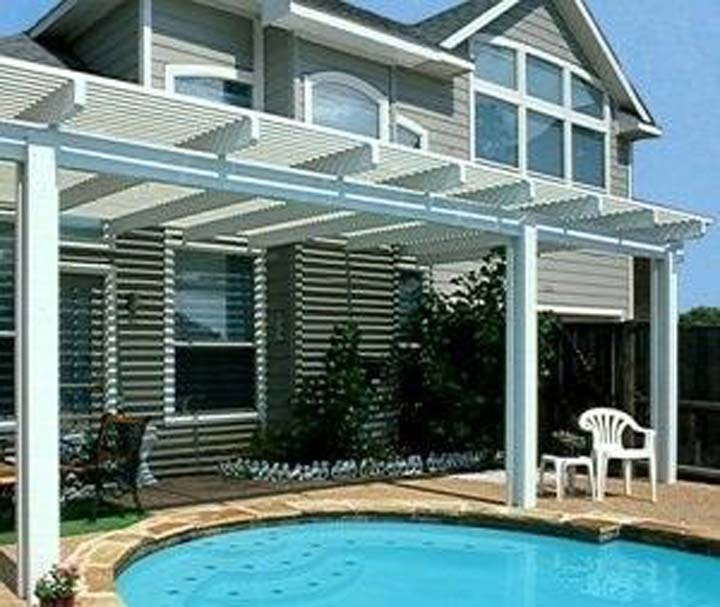 We also specialize in wallpaper removal and exterior cedar restaining. 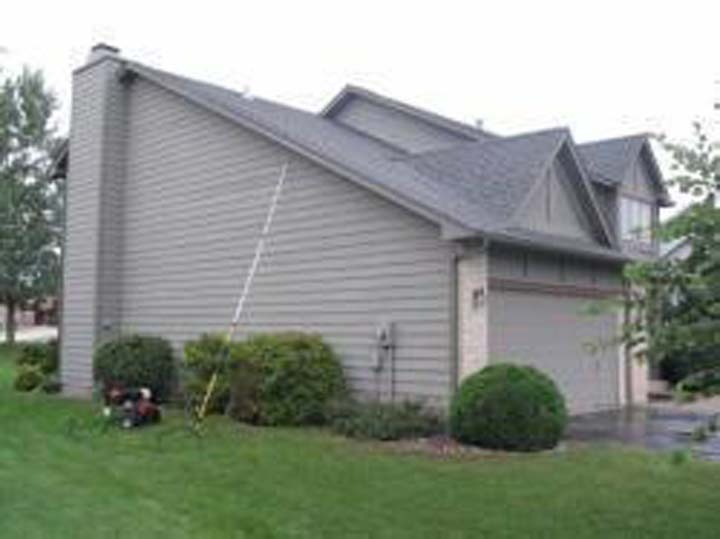 For all your painting needs, contact Breeser's Painting & Decorating, in West Chicago, IL.